Second language education is important not only in terms of language proficiency but also the cultural understandings that are simultaneously embedded. Studying a second language enhances an individual by creating a more tolerant and compassionate person who is considerate of other cultures. Australia is a multi-cultural society and by encouraging widespread study of languages we can promote harmony not only with our neighbours and trade partners, but also within our own society. Commencing Term 3 2013, Treetops implemented Japanese as our main Languages subject. Japanese is now offered to all students from Children’s House right through to the High School. At Treetops, Japanese is implemented with a Montessori approach and focuses on authentic language interactions. Language conventions of listening, responding and speaking; viewing, reading and responding; and writing are implemented with a strong emphasis on cultural understanding. As of 2017, IBDP students will be offered the opportunity to continue their Japanese language study. For the first time, Japanese will be offered as an IBDP language at Treetops. This places Treetops students in the enviable position of having continuity in their language study throughout their schooling. It also will make Treetops the only school in Western Australia that offers Japanese as an IBDP language. A successful languages programme should always include opportunities to interact with native speakers. 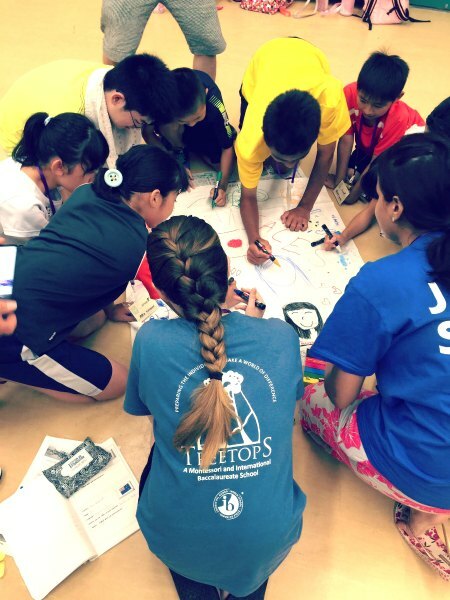 Treetops regularly hosts Japanese high school and university students, including day visits and homestay programmes, as well as providing incursion and excursions throughout the year. July 2016 saw the first ever Treetops tour to Japan. Enthusiastic high school students spent ten days on a homestay visit to Osaka, Japan including a three day summer camp with sixty Japanese students. 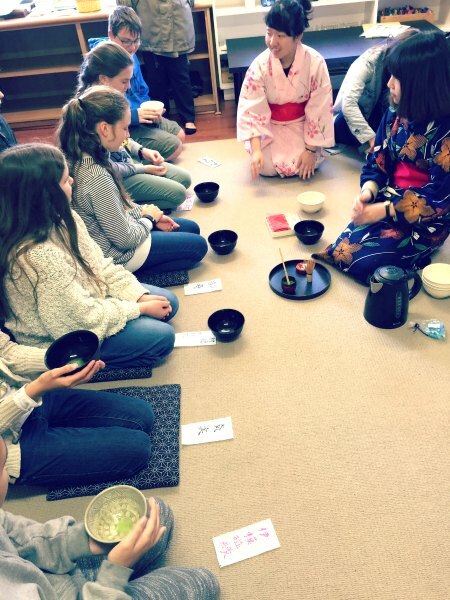 The trip was a unique opportunity for our students to be immersed in the Japanese culture and language, whilst espousing our school values of independence and international mindedness. Treetops is privileged to be selected to participate in the Hakuho Foundation’s 8th Japan Experience Program for Overseas Students. Four Treetops students will be accompanied by our Japanese teacher in April 2017 to participate in a two week programme of cultural, language and school events. High school students from fourteen countries will also be involved, with Japanese the common language. We are extremely proud to be the only school in Australia to be selected and welcome the opportunity to host return students from Japan in July 2017. 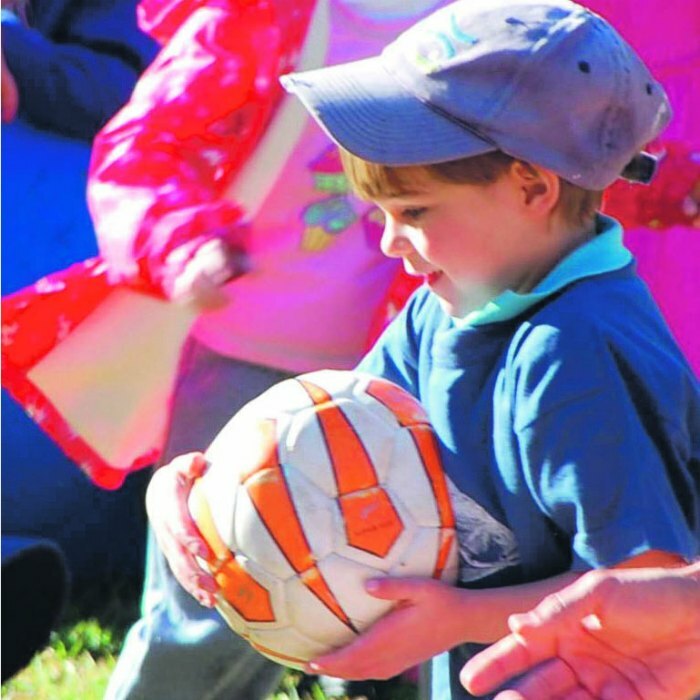 Treetops Physical Education is a dynamic program that upholds the philosophies of inclusivity and fun. Treetops actively and enthusiastically promotes the values of physical activity in our students’ lives. We provide students the opportunities to learn about and practice ways of working well with others and maintaining a healthy, productive and active life. Our Physical Education also involves students as individuals through challenging and fun movement experiences and improves the capacity to move with skill and confidence in a variety of activities. Our program is developed to be inclusive of all our students, regardless of their abilities, with an emphasis on fun and participation and sporting pursuits that include us in the wider community. We have a whole school approach to sport with all students participating from Children’s House to our hard working Year 11 and 12 students. Visual Art at Treetops provides students with the opportunity to explore a variety of different art making skills such as drawing, painting, digital photography, printmaking and clay work. Students also learn how to interpret and gain information from artworks that they study in class. They experience the making of art as well as the study of art, both historically and critically. 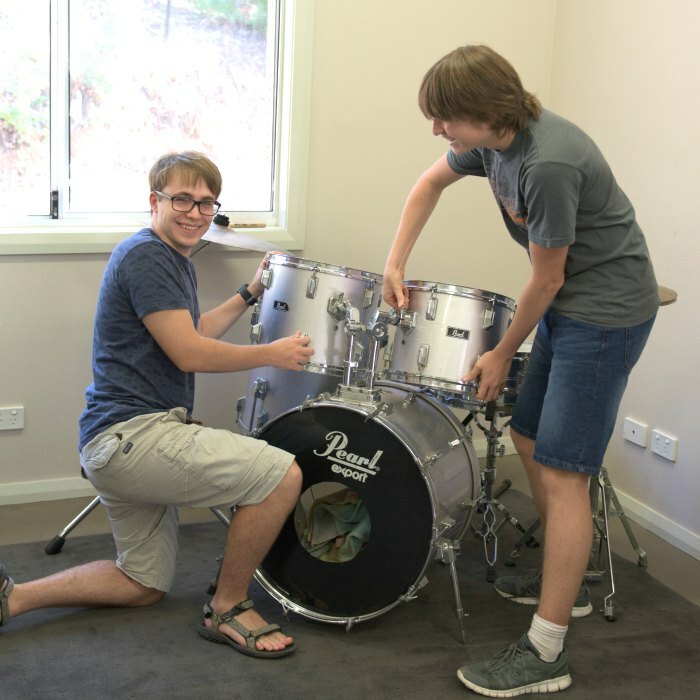 Treetops provides relevant and meaningful programs of study within the Visual Arts that reflects the needs, interests and abilities of each individual student in both the Junior School and Senior School. 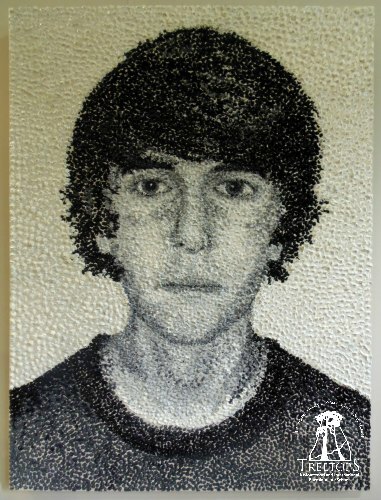 Just as the Montessori approach encourages independent thinking and enables the children to work at their own pace, the IB Diploma Visual Arts course nurtures the individual’s curiosity and develops skills for autonomous inquiry. IB students are expected to read, write, think, and question what they do as artists, showing evidence of research and investigation. It is expected that they become increasingly self-directed, as they develop a personal interest and visual style that is fitting to their chosen theme or area of inquiry. In the IB Diploma, akin to Maria Montessori’s vision, almost all the work that the students carry out is to assist them to learn how to improve on their artwork, not to assess what they can already do. Throughout each year Treetop’s students have the chance to visit art galleries, attend events such as Sculpture by the Sea and go to museums. Incursions are planned to supplement the topics studied in the classroom and Treetop’s students benefit from exhibiting their artwork and being involved in community art projects such as The Darlington Arts Festival and Trek the Trail. 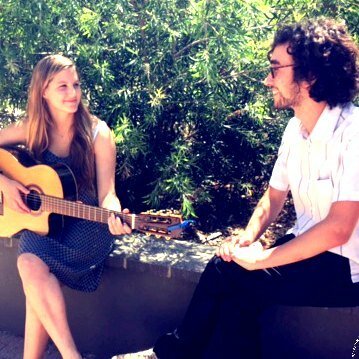 Treetops has always had music as an integral and integrated part of our curriculum. Since 2013 Treetops has employed a dedicated Music Specialist and the Music program continues to expand each year. 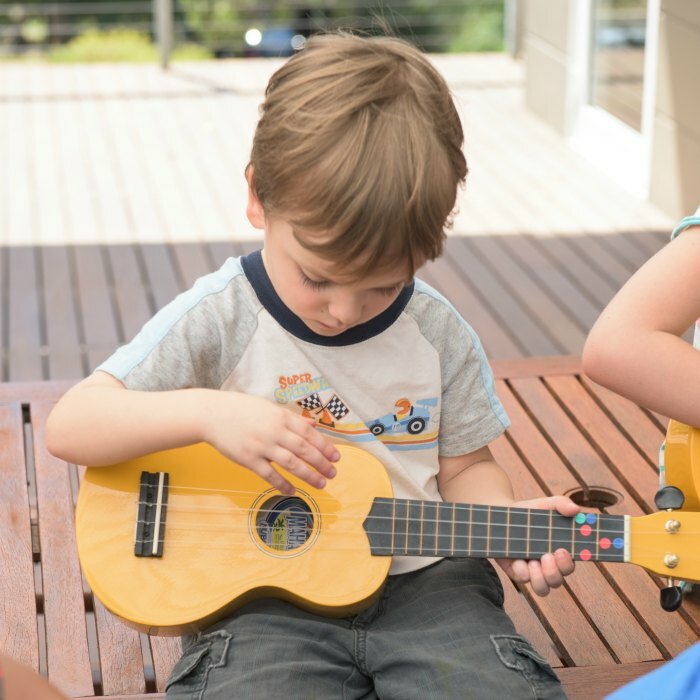 The Music program at Treetops consists of classroom music lessons, between 45 – 60 minutes, once a week. Students can also engage in private instrumental lessons and currently offers piano, voice, drums, and acoustic/electric guitar. 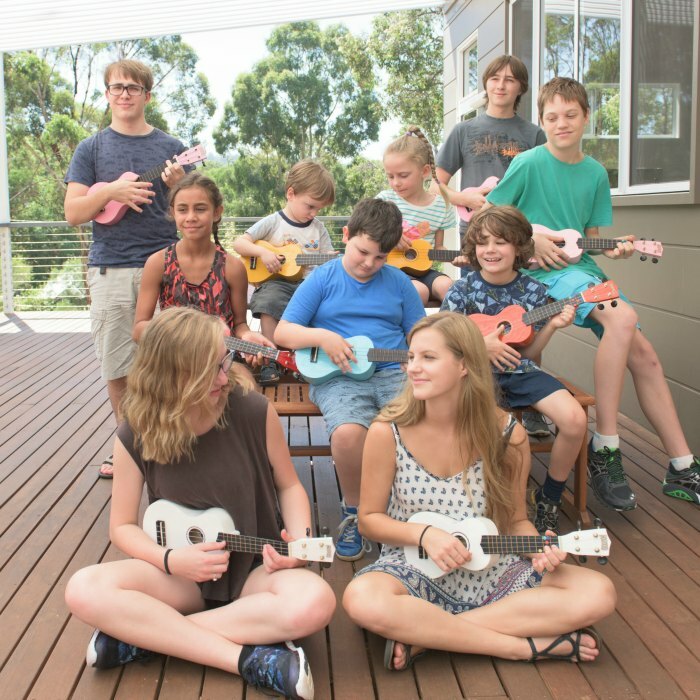 Music at Treetops uses a mix of both the Montessori National Curriculum and Western Australian Curriculum. The Classroom program is mostly Classical in nature and uses Kodaly methodology in the Primary School and adds to this in Upper Primary and the High School by adding contemporary music into classroom music time. Students have the opportunity to play instruments in class, both Classical and Contemporary. Music at Treetops also includes the Treetops School Choir, in which students from age 5 through to the High School are encouraged to attend. Students have opportunities to perform in class, at Shuukai (school assembly), parent open days, The Darlington Arts Festival and our annual music night. Music is an important part of the whole child and Dr Montessori stressed its importance in her own research and consequent guidance of her students. 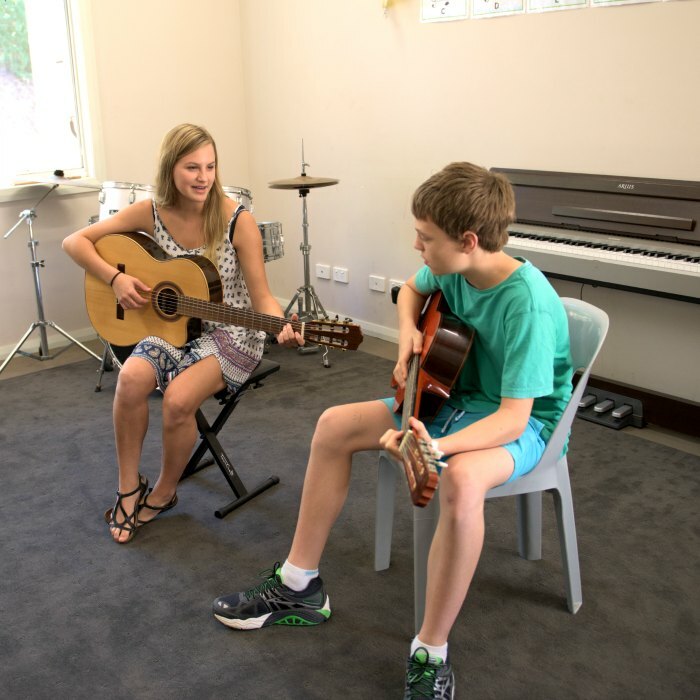 Music making is engaged in throughout the school, from early childhood through to the High School. It is of note that in since the program’s inception in 2013, music students have been performing at the Darlington Arts Festival with rave reviews!